We know the operational value of what we design and manufacture, which is why we are focused on providing services that optimise the equipment you have invested in and ensuring operational availability. Our services cover a range of Ampcontrol capabilities including electrical engineering, fabrication and machining, training, cable services, testing and monitoring as well as overhauling and repair of a range of electrical equipment. Engaging Ampcontrol as your asset management partner means continuity of technical support and a commitment to making sure your equipment runs as it is supposed to, doesn’t breakdown and is statutory compliant. Partnering with Ampcontrol in the ongoing management of your electrical assets means assurance of optimum output and availability. When it comes to our products and equipment, we are second to none. 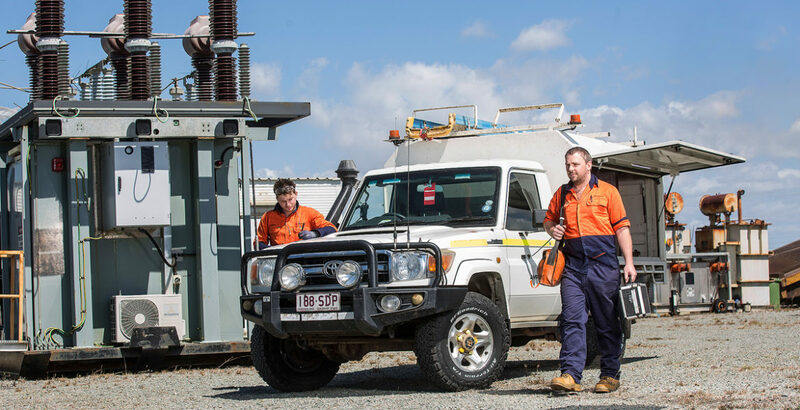 When you partner with Ampcontrol in the ongoing management of your assets, you are partnering with the R&D engineer, manufacturer and commission-to-site technician – all working to maximise your electrical assets. We also have nearly 50 years experience in the design of multi-site, multi-use applications along with decades of historical data and knowledge of our products. We apply this experience to every new site and application to develop an Asset Management Strategy that works for your site. Find out more about our approach to developing an Asset Management Strategy and your Asset Risk Profile.